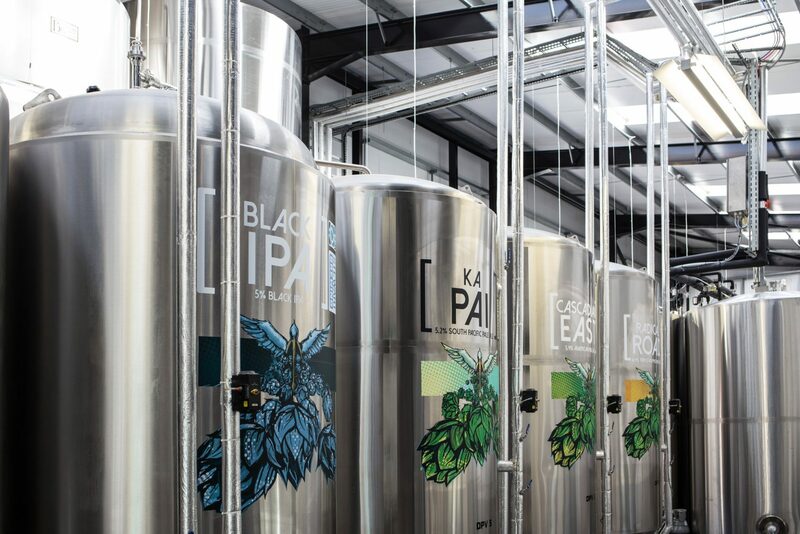 Gain an insight to the creative process of developing new beer recipes and the colossal subject of brewing, & the physics of bubbles and foam stabiloty. With a beer or two of course! To book your space please go direct to the Stewart Brewing website.